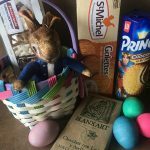 Paris Madrid Grocery will be closed on Easter Sunday, April 21. 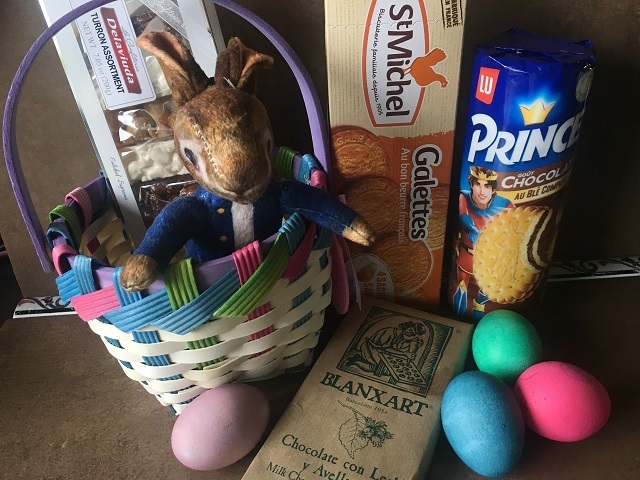 Shop in advance for specialties such as a cheese assortment for brunch, churros and hot chocolate for the post-Easter egg hunt, or tasty sweets for the Easter basket. Lamb is traditional for Easter dinner, but we carry frozen Spanish rabbit for a change of pace. 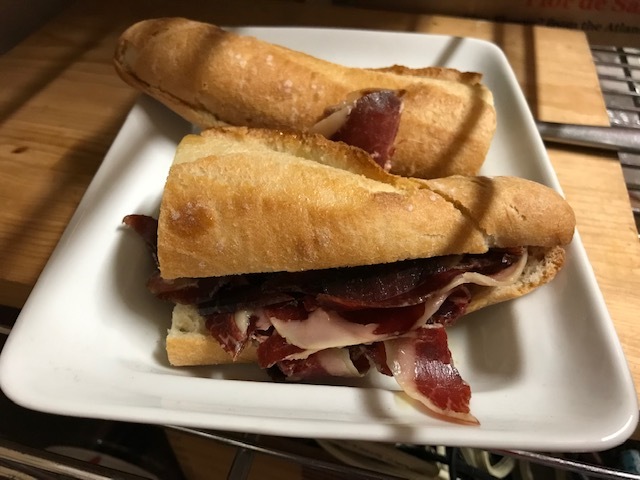 Check our website parismadridgrocery.com and click on the “Order & Pick Up” button to view our selection of charcuterie, cheeses, and our most popular shelf groceries. If time is short, place an order online and it will be ready for pickup at your designated time. Our paella ingredients and cured meats have been replenished, including Dacsa Valencian rice in 5-kilogram bags, Pamplona chorizo, Chistorra and Butifarra sausages. Artisanal Queso Payoyo, a World cheese award winner made from the Payoyo goat is back in stock. Caviaroli Pomegranate vinegar & Balsamic vinegar flavored pearls are now in stock. Sprinkle these pearls, shaped like caviar, over salads or grilled foods and experience a flavor explosion! We are now slicing Cinco Jotas 100% Ibérico de Bellota Jamón from the whole leg. 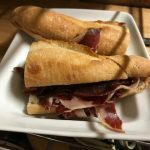 Cinco Jotas, or 5J, is considered by many to be the best quality Jamón Ibérico de Bellota in Spain. The family has been producing these cured hams since 1879 and were the first to graze their herd on acorns, in the Holm oak forests of Jabugo. While we also stock the pre-sliced and packaged 5J, which is extremely easy to tuck into a backpack, the flavor of the freshly sliced jamón is absolutely the best. 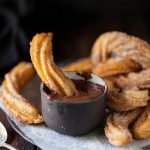 Tender and buttery, with nutty hints and a delicate flavor, it makes a superb sandwich or compliment to a meat and cheese platter. 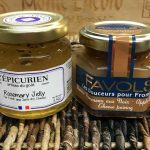 Jams and honey: New deliciousness arrived this week from France and Spain. 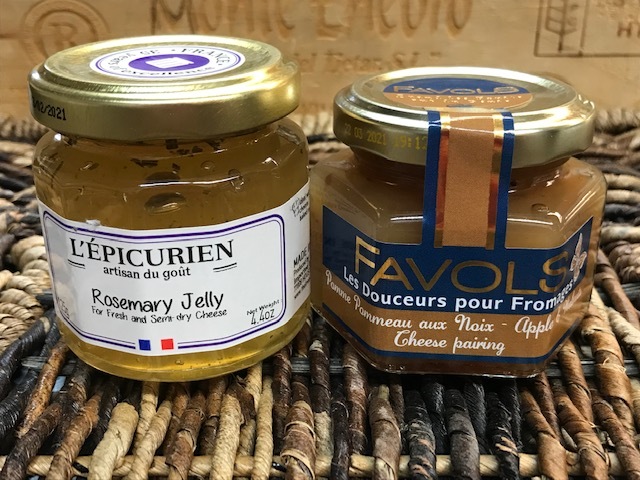 L’Epicurien Rosemary Jelly is ideal with fresh and semi-dry goat cheeses, prime rib, baked rabbit or grilled chicken. Favols Apple and Walnut preserve is excellent with Brie, Camembert or other cow milk cheeses. Al-Andalus Wildflower honey comes in a ceramic crock and is produced in the remote Alpujarra region in Spain’s Sierra Nevada Mountains. 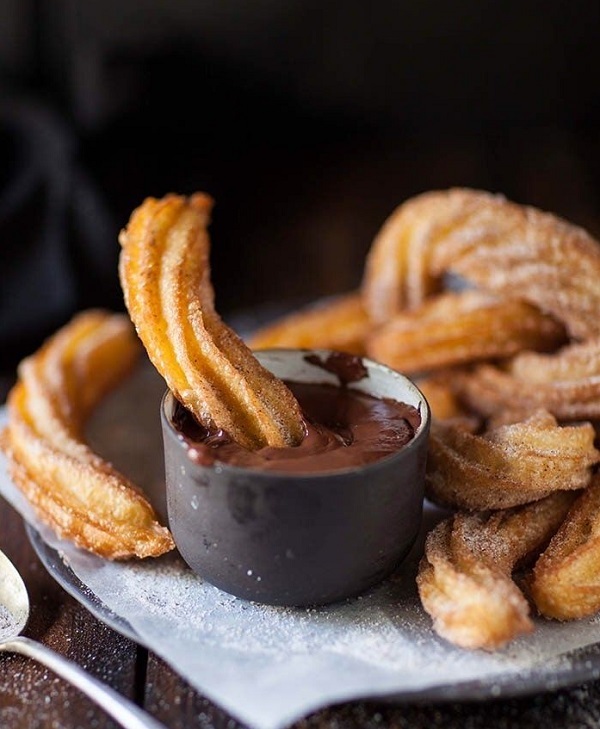 Fantastic in tea or drizzled over soft cheeses. 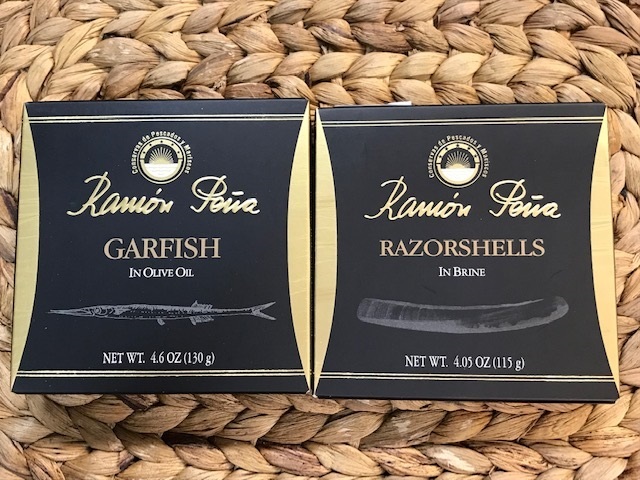 Ramón Peña shellfish: Garfish (Agujas), or needle sardines are long and skinny with a beak-like nose. With a rich and meaty flavor, if you like mackerel, give garfish a try. 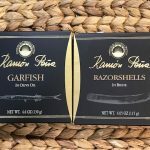 Razor Shells (Navajas) The most tender and flavorful razor clams are selected from the day’s catch, cleaned and hand-packed in brine with no additives or preservatives. Succulent and juicy. 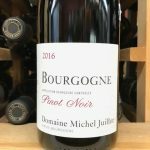 Domaine Michel Juillot Bourgogne rouge 2016 ($25.99) The quality of the 2016 harvest in Burgundy was simply astounding. Unfortunately, supply is extremely limited as a result of inclement weather and very low yields. The Michel Juillot estate has existed for four generations, practicing low interventionist winemaking and vinifying with native yeast. The grapes for the Bourgogne rouge are 100% destemmed and aged in large oak casks for 12 months. 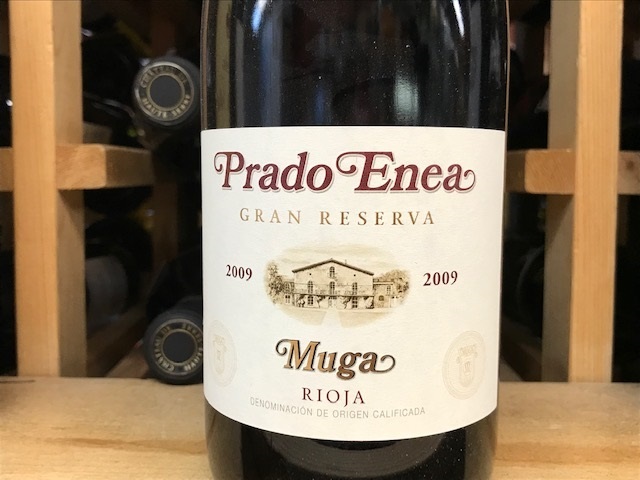 Structured and harmonious, it offers up expressive red fruit. 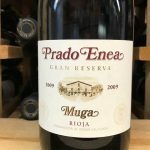 With silky tannins, bright fruit and a nuanced complexity, it pairs beautifully with roast lamb or duck. 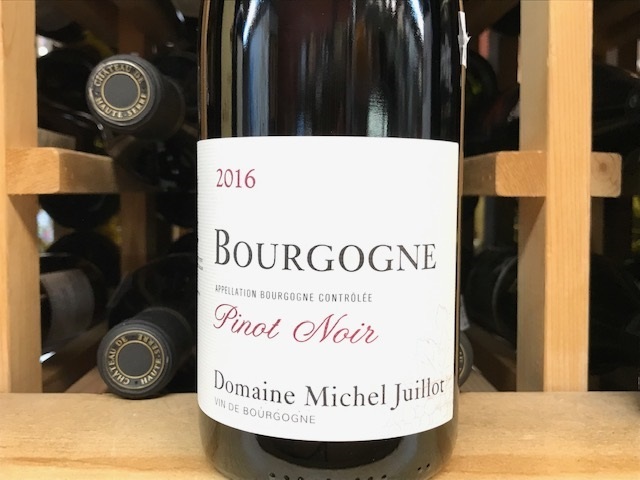 The 2016 harvest is turning out to be one of the most sought-after vintages of Burgundy, so lay in a few bottles of this value wine while you can! Parking update: It is sometimes a struggle to find parking in downtown Seattle, but there are resources available to help. The website DowntownSeattleParking.com is an interactive guide to low-cost parking in multiple downtown neighborhoods. The Pike Place Market garage is one block north of Paris Madrid Grocery on Western Avenue with the same hourly rate as on-street parking ($4.00 per hour). In addition, there is a loading zone in front of our shop for quick purchases, or for picking up online orders.